Up-to-date educational articles and videos to help you successfully navigate the ever-changing world of healthcare risk management. Risk and practice management rules and regulations change quickly and constantly. CAP is committed to keeping our members and the medical community apprised of what’s going on in the world of healthcare in order to run safe, successful practices. The Medicare Access and CHIP Reauthorization Act of 2015 (MACRA) set in motion new provider payment rules that went into effect January 1, 2017 with significant implications for physicians who participate in the program. CAP is committed to providing our members with resources to understand these changes. In our latest data study, CAP Risk Management staff evaluated 68 closed claims radiology cases that resulted in an indemnity payment between 2006 and 2015. Through claims analysis, we have identified areas to improve the medical diagnostic process. A common hotline question the risk management team gets is whether we provide services to train staff on compliance topics, such as OSHA. While we do not directly provide services related solely to compliance, CAPAssurance understands their importance and has a valuable resource available for its members that focuses on these topics. 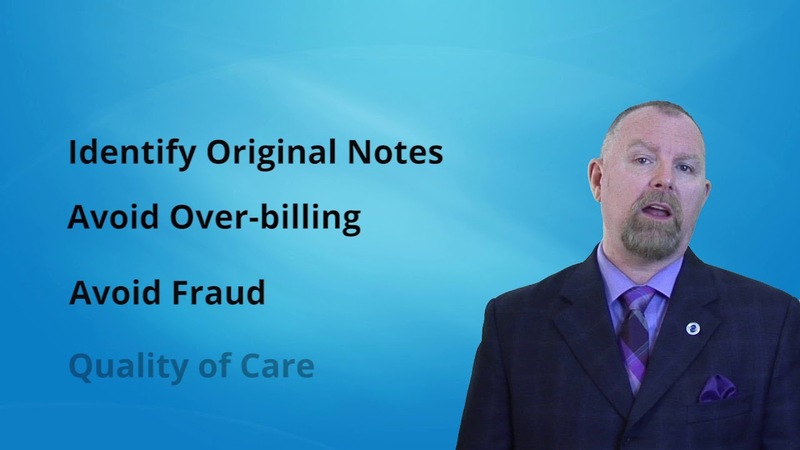 How Much Can Your Practice Charge for Copies of Medical Records? 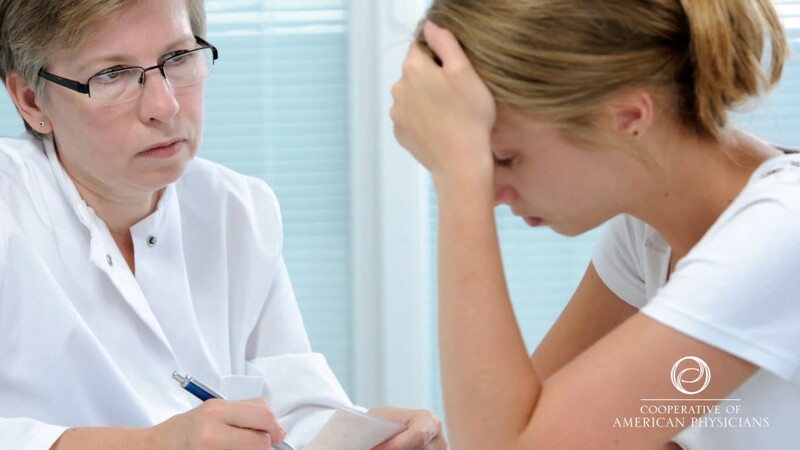 Patients have a right to review their medical record and/or obtain a copy and healthcare providers are typically allowed to charge a fee for this service. However, with all the different rules and exceptions, copying fees can be confusing. 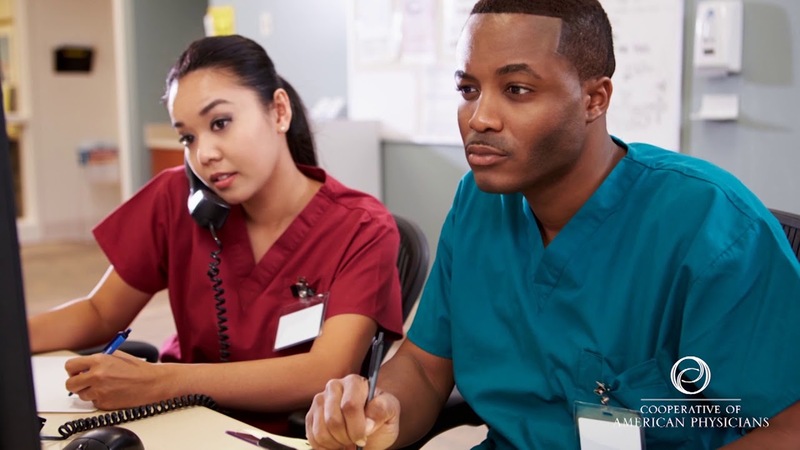 Does the Culture of Your Office and/or Hospital Jeopardize Patient Safety? The Journal of Patient Safety asserts that medical errors in the hospital are the third leading cause of death in the United States. In other words, it is not a matter of if there will be an error, but when. A “culture of patient safety” is often defined as an organization’s collective commitment to patient safety as the number one priority. Heathcare leaders should consider implementing these six tips to Cultivate a Culture of Safety at their medical facilities. The Cooperative of American Physicians, Inc. is pleased to offer its members a $100 discount for the Chief of Staff Boot Camp®, taking place January 27-28, 2017, in Santa Monica. There have been several healthcare data breaches that have made the mainstream news, and they have sounded a major alarm on the cybersecurity issues in the healthcare industry. Patients, insurers, and employees are most impacted by these breaches. As technology evolves and advances, the role and importance of telehealth expands with it. Telehealth, often referred to as telemedicine, can improve patient satisfaction and provide access to specialized care that is currently nonexistent in some hospitals. The use of ransomware, which attacks medical technology and electronic health records, could result in significant service disruptions, adverse events, and liability – yet many organizations are woefully underprepared. Apply now! Enjoy the benefits of CAP protection.